Can i replace a home hub 5, at least once a week i have to reconnect all my families phones and laptops to the hub and i have to power of and reset the hub, i want to know if i can buy a unit that is compatible with infinity, if you have a recomendation then let me know. As the HH% also has the VDSL unit in it I am not sure there is another one that can do it. You could just ask BT for a replacement. 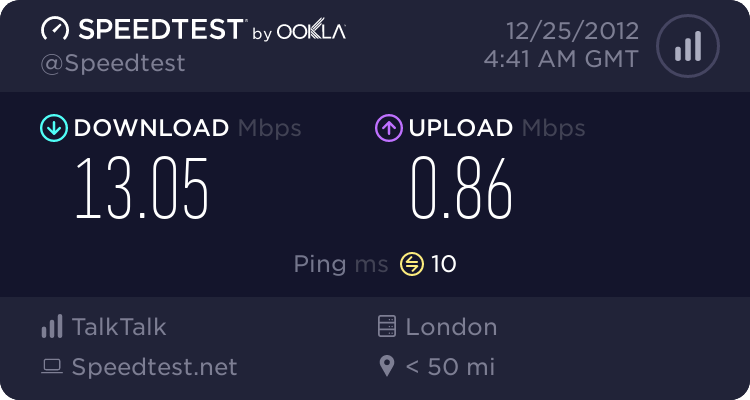 This is why I cancelled BT in favour of a HG612 VDSL Mode and then whatever router/AP I wanted to use. Some people have random failures like this with the HH5. You need a router with VDSL support built in, there are no many. The alternative is to get a Huawei HG612 from eBay and then buy a separate router such as an ASUS RT-N66U or the AC-68U or the TP-Link AC1720 or TP-Link TL-WDR4900 depending if you need Wireless AC support (which the HH5 has). Its over priced but I have to say a really nice router (and its only a router you need a vdsl unit as well for Bt infinity). I had issue with the wifi in fairness sin a very large house the Linksys WRT1900AC covers the house fully with coverage it also a very fast router but at £249 it doesn't come cheap. I wish there were more routers on the market that had vdxl connection already build in. DO NOT get a DSL-N66U for Infinity. I ended up taking mine back after 3 months of trying with Asus support, it kept dropping the connection. They even gave me a firmware that isn't even out yet and it still didn't work. 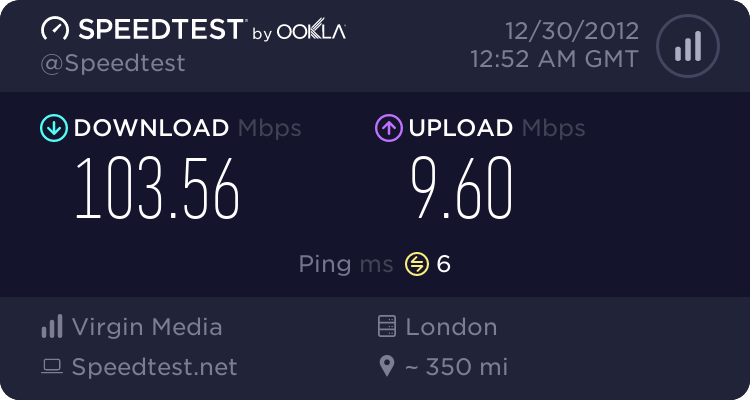 Currently running a rock solid line connected at faster speeds than I ever had on Infinity 2, now on PlusNet with a ZyXEL SBG3300-N. Best modem/router combo I've personally found for VDSL so far. I've even tried a Draytek Vigor 2750 and it was the same as the DSL-N66U, same for the HH5, total waste of good plastic that one.